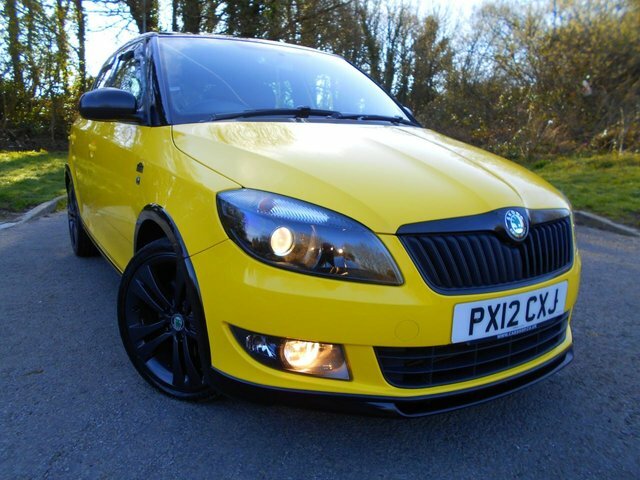 Get a great deal on a used Skoda for sale in Swansea when you come to Junction 44 Motor Company. 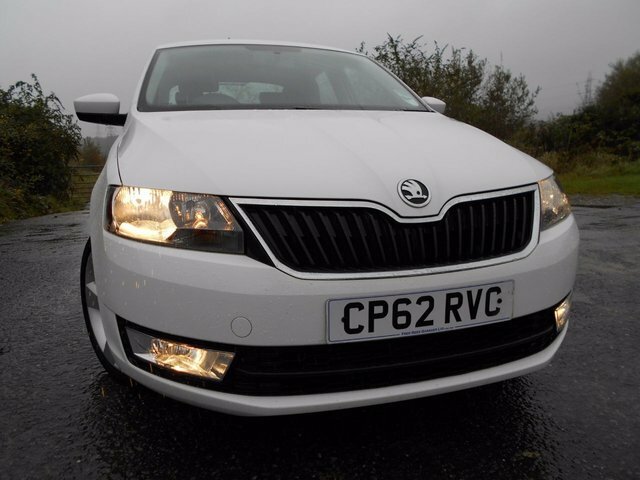 Pay us a visit today to browse the latest range of pre-owned Skoda models available, from economical hatchbacks through to executive saloons and crossovers with character. 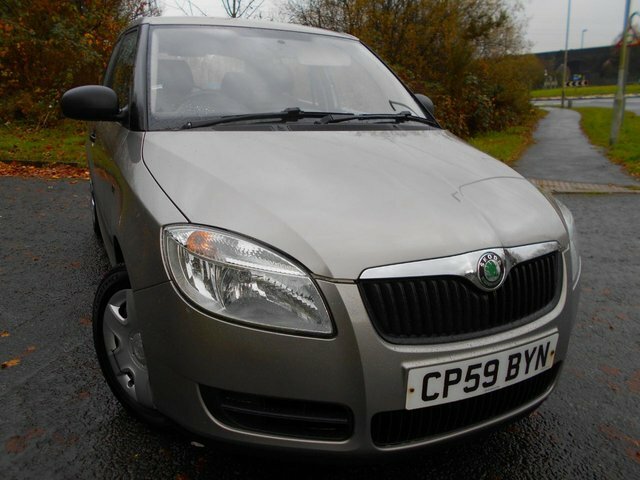 Find yourself behind the wheel of a used Skoda Citigo and find out how much fun you can have in the urban playground. Alternatively, discover whether the Skoda Yeti with its sturdy looks and practical nature is the car for you. 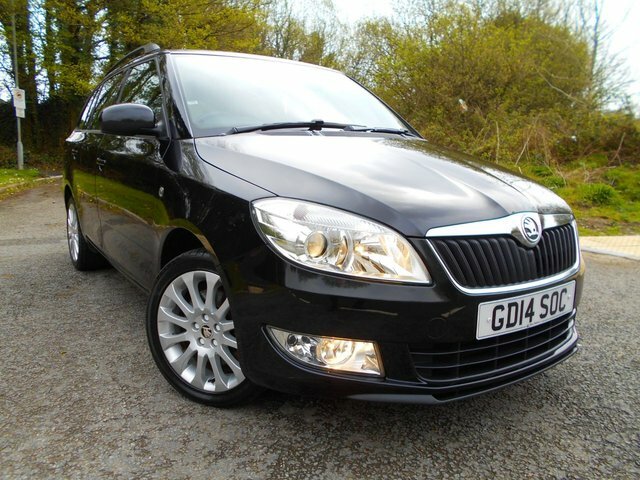 View our complete line-up of used Skoda models for sale in Swansea here on the website and feel free to contact the team to find out more.